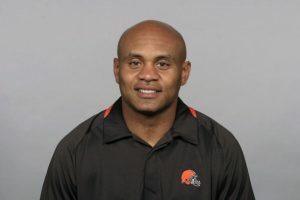 The Browns are on the verge of losing their defensive backs coach, as Jerome Henderson is going to be leaving the team to become the secondary coach for the Dallas Cowboys. 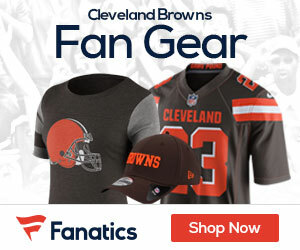 The 41-year-old was named the Browns DB coach on January 22, 2009. He will reunite with defensive coordinator Rob Ryan, who is the Cowboys defensive coordinator. Henderson worked for Ryan the first two years he was the Browns defensive backs coach. Henderson helped the Browns ranked second in the NFL in passing defense this season. He broke into coaching with the Jets in 2007 as an assistant defensive backs coach/director of player development, he was promoted to defensive backs coach in 2008, when Darrelle Revis made his first Pro Bowl appearance. Henderson was a second-round pick by the Patriots in 1991 and played eight seasons in the NFL as a free safety. He made 33 starts in his career while playing for the Patriots, Bills, Eagles and Jets.